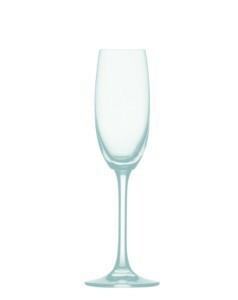 The FESTIVAL range epitomizes the strength of the Spiegelau brand. Sturdy and brilliant, these stems compliment wines and flatter any setting. Festival is the perfect range for daily use; it is as durable as it is wine-friendly. The Platinum Glass process ensures that Spiegelau's high standards are upheld.